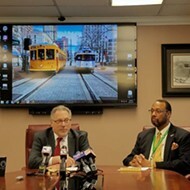 The Memphis Area Transit Authority (MATA) will receive free technical assistance to develop mobility-on-demand (MOD) projects. The Shared-Use Mobility Center (SUMC), a Chicago-based nonprofit that works to “foster cooperation in the shared mobility arena,” announced last month that MATA is one of six transit agencies around the country selected for its MOD On-Ramp program. 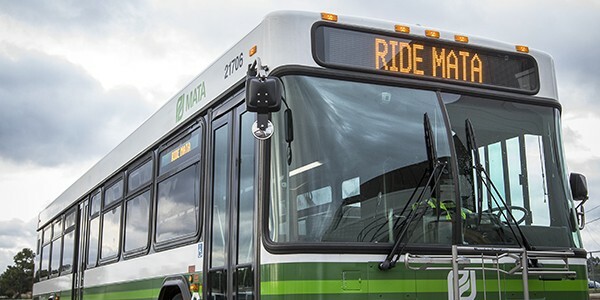 The year-long program, part of a partnership with the Federal Transit Authority, will provide MATA with assistance in developing business plans and other project-building strategies for on-demand services. 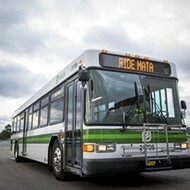 Through the program, MATA officials will have access to SUMC’s research and experts, receive peer mentoring, and be guided through conducting community workshops to determine local mobility needs in order to set parameters for the projects. The final step in the process will be for MATA to develop its own feasible MOD business plan. 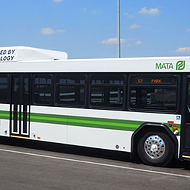 MATA officials plan to develop a “demand-responsive service that transports riders from their doorstep to arterial routes in selected corridors of the city.” The service will seek to improve service to both people in “disadvantaged” neighborhoods and paratransit riders. 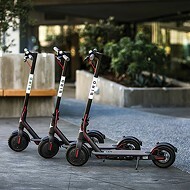 “Through this partnership, MATA looks forward to reaching more customers in low-density neighborhoods that have a need for increased mobility options,” said MATA CEO Gary Rosenfeld. Justin Davis of the Memphis Bus Riders’ Union said having an on-demand service here could address neighborhoods that have been affected by urban sprawl and improve service for MATAPlus customers. 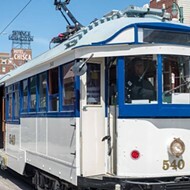 Along with MATA, transit systems in Baltimore, Indianapolis, San Francisco, Austin, Texas, and Ithaca, New York were also chosen for SUMC’s program.